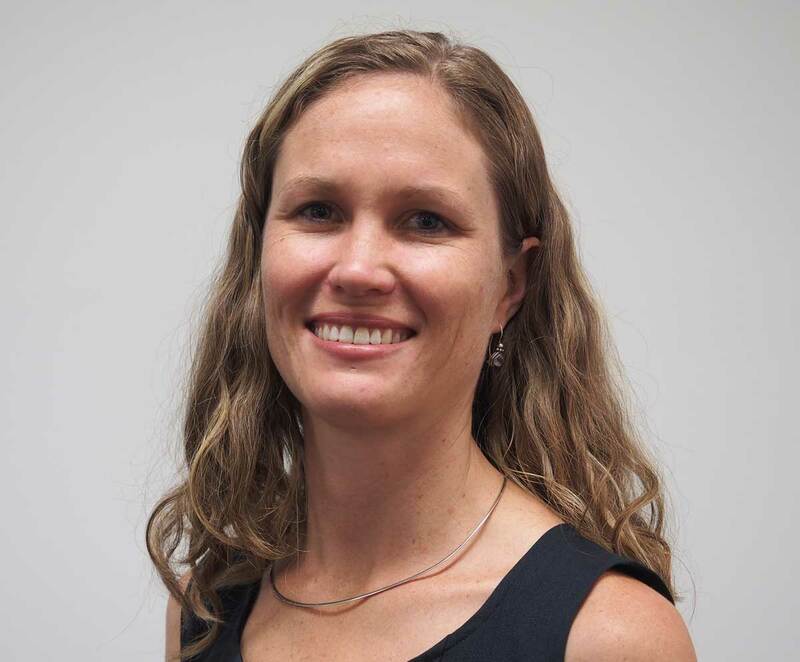 Carlie Irons is a Corporate Support Coordinator who works with the Project Managers of Cape York NRM assisting with the financial and contract administration components of project management. After growing up in Cairns and spending almost 20 years working in administration in the local area, Carlie has a deep connection to the Far North and takes pride in the fact that her role is helping to sustain and protect the important natural resources in this part of the country. In addition to her years of experience, Carlie holds a Diploma in Business Administration. Carlie is an optimist at heart and a people person who enjoys a challenge. In her spare time, she enjoys spending time with her young family, riding her mountain bike, kitesurfing and creating art.